Your website and other marketing tools require a lot of responsibility. While it may seem easy to run, it has its complexities. Even if you share the task with your team, you may still risk to miss important details. If you hire experts to get website maintenance, you can exclusively focus on running your business. You will also get maximum advantage of all the digital platforms working for your company. Your website the digital face of your company. Usually, it’s the very first interaction with your customers. So you need to make sure the whole experience is impeccable. This way, you can engage new prospects and keep your current clients coming back. The whole thing is a difficult process that takes some time to bear fruit. But you know it’s the only way nowadays to make a real impact in your industry and make your company profitable. 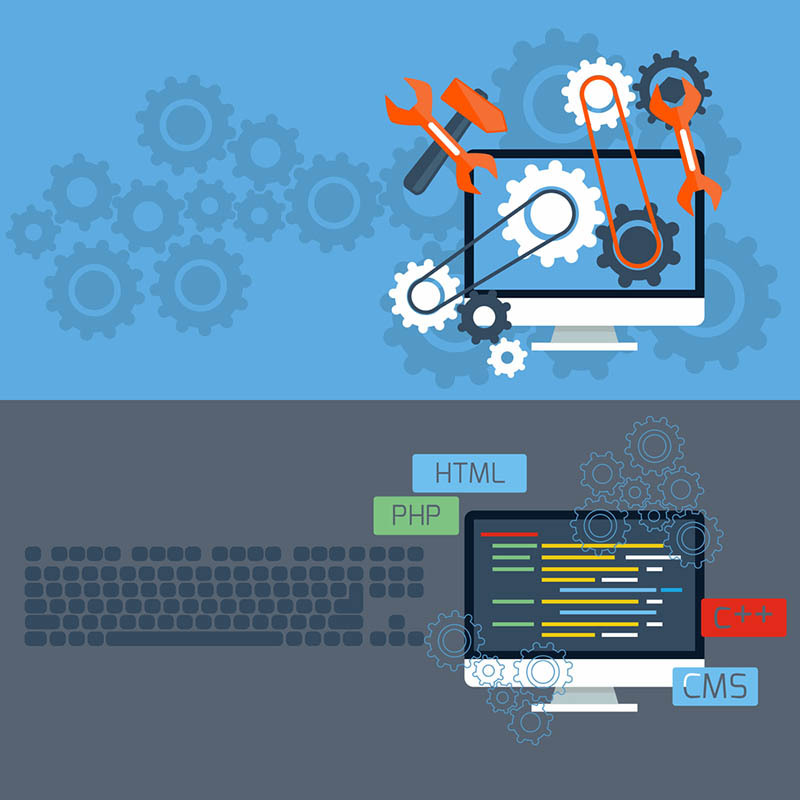 A regular website maintenance makes your site running smoothly and correctly. One of the first things to keep in mind is speed. You website may be really good looking, but that’s useless if it’s slow. On average, todays audiences abandon a website that doesn’t load in less than 3 seconds. And it’s quite probable that people will never return to your website. A website’s speed may depend on many aspects. Some of them are the size of the images, HTTP compression, among others. Having the proper CMS (Content Management System) is also essential. It should give you the ability to manage any aspect of your website easily and quickly. Even if you’re not a tech savvy, many CMS today are very intuitive. WordPress and Magento are some of the most popular out there. They also include very useful eCommerce features that can help you boost you sales. It’s also important that your website has responsive design. You don’t want to miss the growing social media audience by giving them a lousy navigation experience. A mobile friendly design is also key to engage all those millions of social media users. A good SEO and SEM strategy can keep all this machinery running on the proper tracks. When you hire experts to get website maintenance, they should also take care of this aspect. Finding the proper keywords is the keystone of the whole process. These words and phrases are the ones people use in search engines to look for companies like yours. 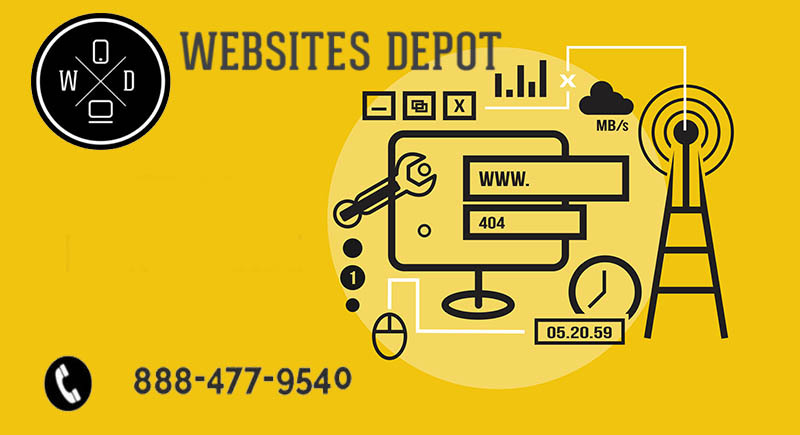 Websites Depot is a full service digital marketing agency. 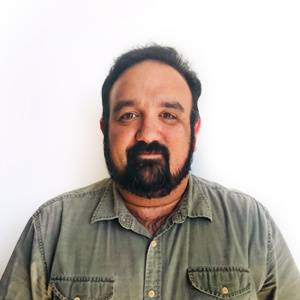 We’re based in Los Angeles and have 15 years of experience providing website maintenance. You can have all the features you need to make your business grow and make it successful. We provide a customized service so you get the keywords, web development and design you need. In addition, we can take care of your social media and provide you with quality audiovisual content. For more information, call us at (888) 477-9540 and (323) 912-1125.